Mistrealm is my personal website. This is where I code utilities; this is where I post articles and useful links; this is where I test code and technology; and this is where I write guides, reviews, references and put up various resources. 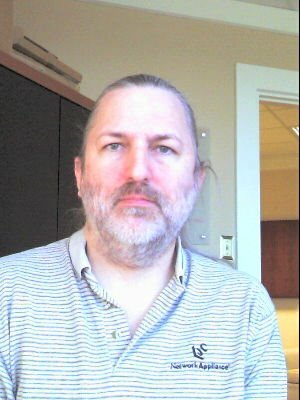 My name is Michael Schaefer, I am a computer programmer and a database administrator. You can find out more at my LinkdIn page and my Facebook page. Or you can send me a comment using the form below.